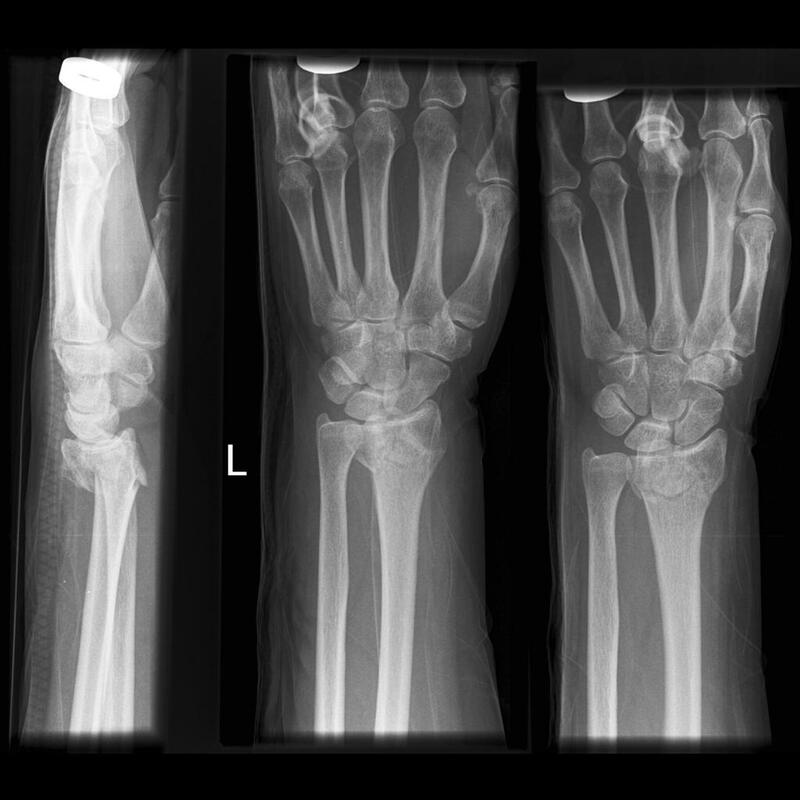 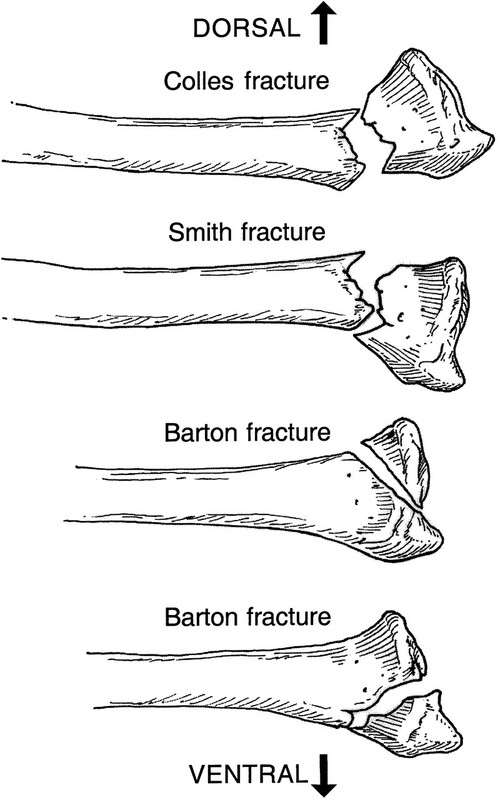 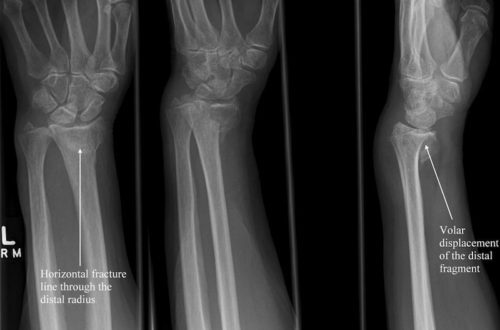 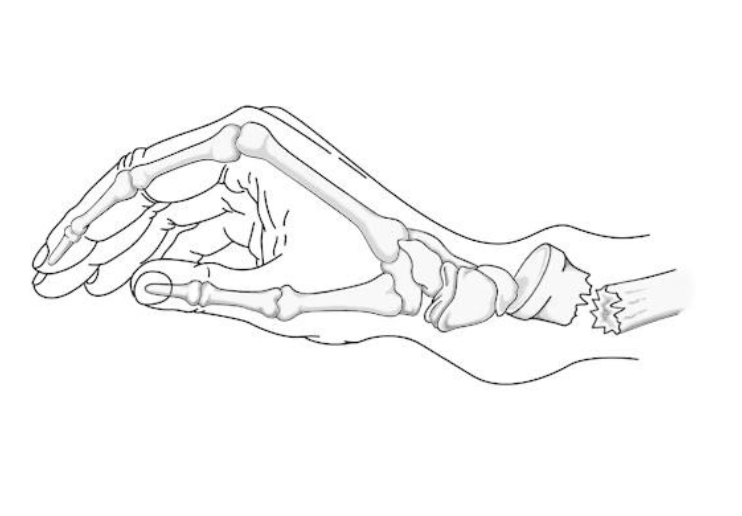 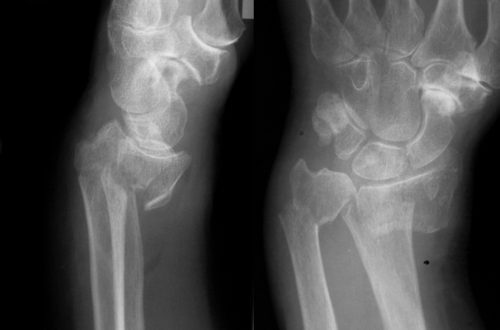 Variable gross wrist deformity with displacement of the hand in dorsal or volar relation to the wrist, dependent on the fracture pattern. 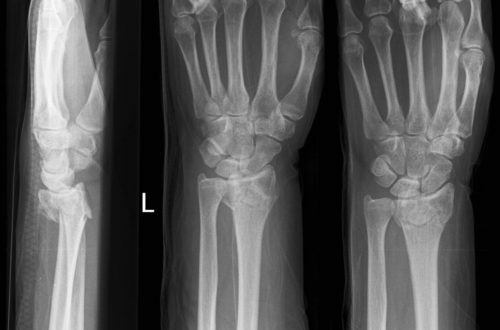 Carpal tunnel compression syndromes are common (13-23%). 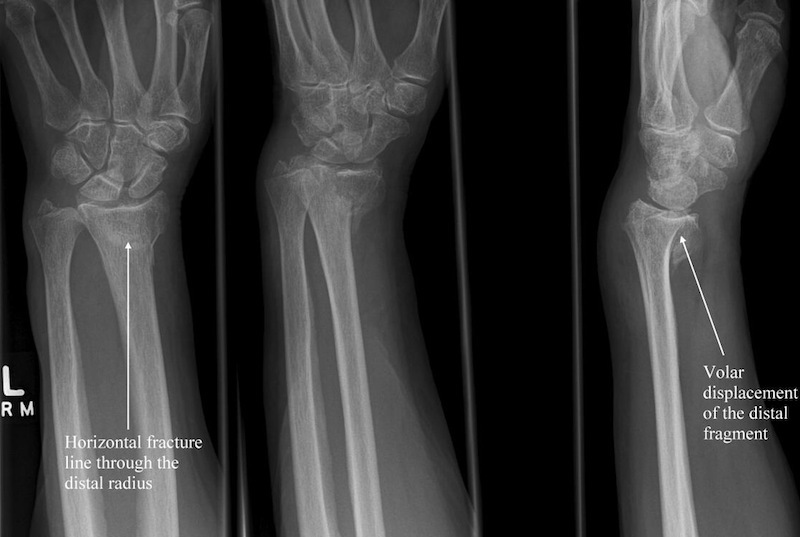 Extensor pollicis longus tendon rupture as late complication, more frequently post ORIF. 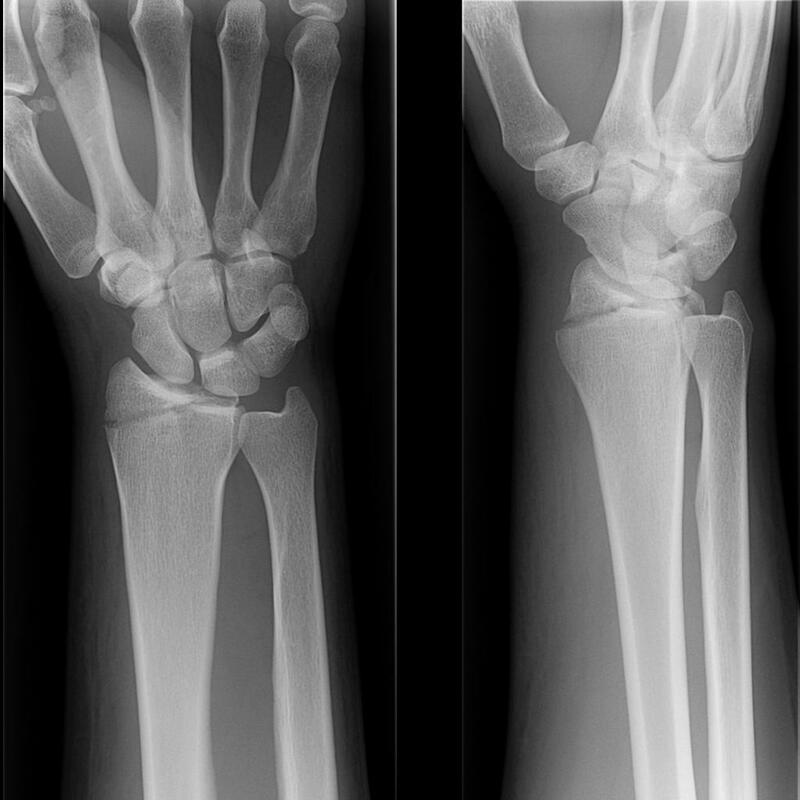 Don’t miss concomitant hand, wrist, forearm and elbow injuries such as lunate dislocation, carpal fractures, or radial head dislocation. 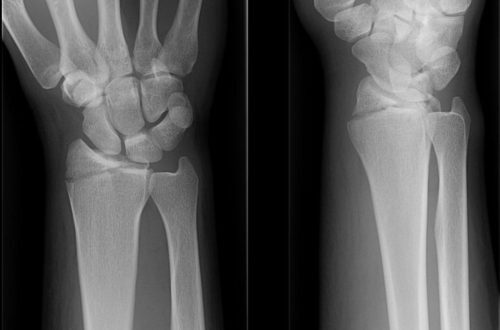 Quick question though – why a haematoma block rather than a Biers? 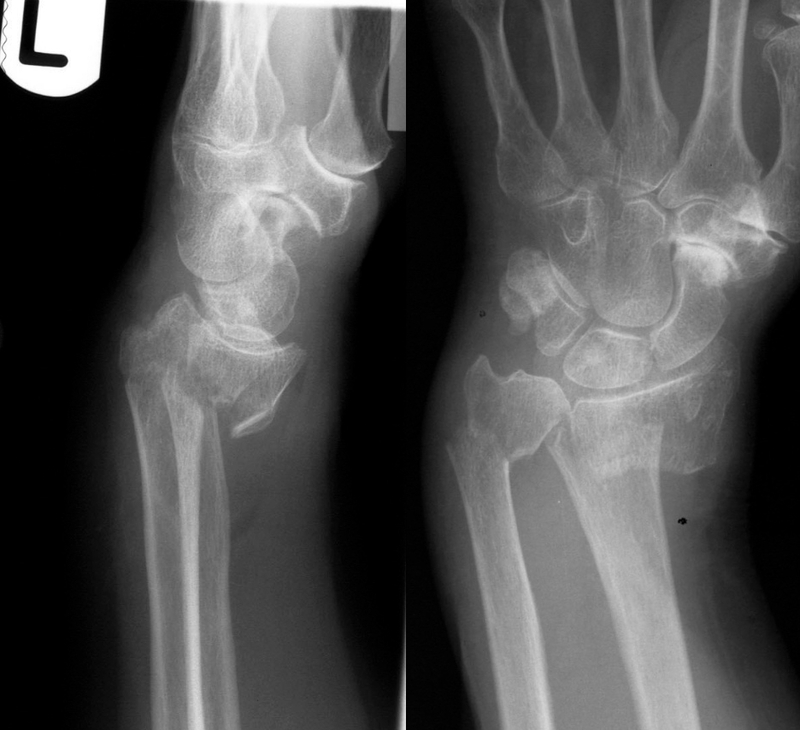 I can see the clear advantages of a haematoma block when looking at ED resources (Biers requires the patient needs to be in a monitored bed, nurse-intensive), however I feel that you can get better reduction results with a Biers as you can apply great traction and remoulding/reduction with minimal discomfort to the patient.